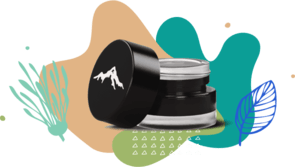 We Compare Shilajit Resin, Powder and Liquid – Do You Know the Difference? We are all worthy of leading a healthy life! It would be awesome if we could be healthy by just taking supplements. Sadly, it's not that simple! Our immune system isn’t aware of what we consume (whether good or bad); instead it simply protects us from anything that seems unnatural. This makes the task of delivery more important than the supplement itself. 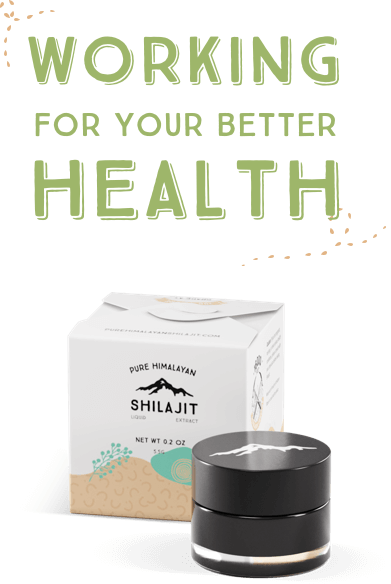 The good news is that leading a healthy life can be as easy as tapping into ancient nutrients with the help of Shilajit! The particular combination of Plant Derived Minerals bound to Humic and Fulvic Acids found in Shilajit is readily accepted and absorbed by any organism on Earth as it’s been here since life first began. Aside from the fact that Shilajit has almost all the elements in the periodic table, the thing that truly sets it apart from other natural supplements is how it was formed. Over millions of years, at the highest peaks of remote mountains, ancient plant matter of the purest origins has broken down to form large organic deposits as a result of complex natural processes. When moisture condenses on or runs down the mountain slopes, it seeps through these organic deposits, collecting many minerals, organic acids and other beneficial nutrients until finally precipitating inside caves, crevices or rocks as a black-brown resin - Shilajit. Shilajit is the natural source of Fulvic Minerals ready for human consumption. You can find Fulvic Acid mineral blends, but they are all concentrates made from turf/soil with added minerals. Could you imagine that it took ten million years to create shilajit? We still can’t copy its chemical composition using hi-tech laboratory equipment. The major organic part made from the ancient plants remains. Fulvic Acid is one of many valuable components including Folic and Humic acids plus some Vitamins. Shilajit is also rich in plenty of amino acids and other beneficial organic compounds that promote strength, endurance and vitality. We are trying to preserve its original molecular structure as much as possible. We are not using intensive heat or exposing it to the enviroment for a long term drying process. Our Shilajit is safe and very potent. When high heat interacts with an organic substance for a prolonged time, it destroys the bonds that give all of its inherent enzymes, salts and proteins their structure. If the structure is destroyed, all these innate ingredients lose their biological functions and benefits. We take pride in knowing that our carefully treated Shilajit contains a wholesome suite of fully preserved nutrients! Follow our simple graphic guideline on How to Use Shilajit. You will not only learn about daily dosage, but also about certain factors you need to avoid. 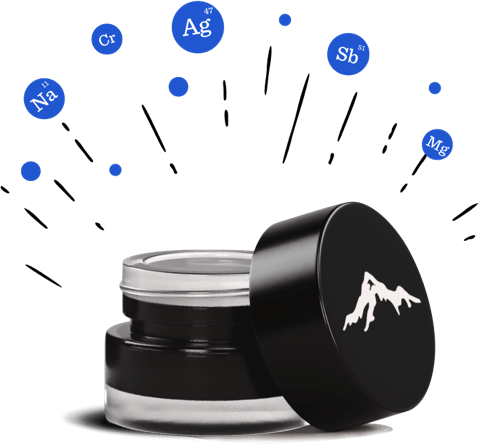 Shilajit is a complex organic Trace Minerals and Fulvic Acid substance. If you’re like many others, who are curious to know how it works, here are some articles on Shilajit Benefits that will enlighten you. Having been tested by a third party U.S.-based laboratory for Heavy Metals and also packed in a sterile environment, our products are undoubtedly of exceptionally high quality. Each jar is backed by a 60-day money back guarantee. Why Should I Buy Shilajit? Everything in nature is connected and designed to keep all of life balanced. 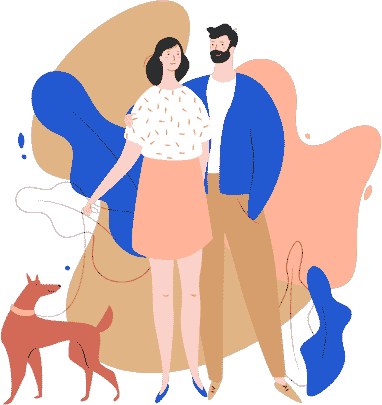 However, it is best to consume naturally made, unprocessed products which have established the best compatibility with our bodies through the course of our evolution. 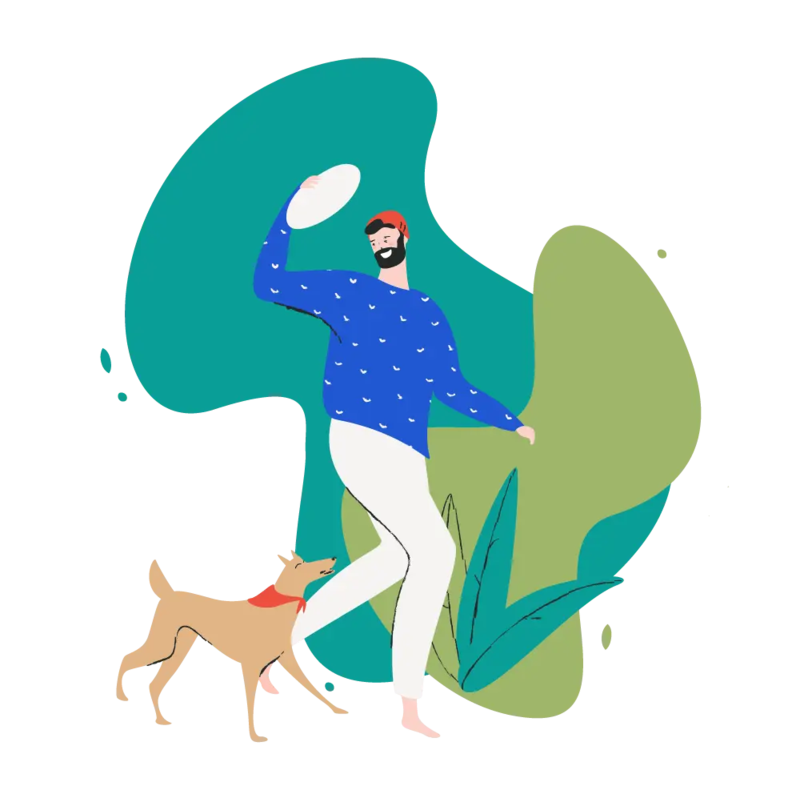 Natural sources of nutrition tend to be better than expensive Vitamin tablets, as they contain a whole host of other ingredients, such as trace minerals, that help the body to fulfil its needs. Our cells grow weak when we are deprived of essential nutrition, paving the way for disease and many other health problems. If you can’t get enough minerals through your regular diet, then it’s time to try shilajit. Unfortunately you are already used this Sample. You can buy something in our shop. The Sample link was sent to your email. Shilajit is the natural source of Fulvic Minerals ready for human consumption. You can find a Fulvic.